Literacy is the ability to read, write, listen, speak clearly, and think critically using print and digital materials across all disciplines. Literacy involves a continuum of learning, enabling individuals to achieve their goals, to develop their knowledge and potential, and to participate fully in their community and wider society (UNESCO, 2004). Children who do not read over the summer lose two to three months of reading development. This summer reading setback is the primary reason for the reading achievement gap between children who have access to reading materials at home and those who don’t. Whereas c hildren without books lose two to three months of reading proficiency, kids who have access to books tend to gain a month of reading proficiency over the summer months. Researchers found that it may not be enough to simply give kids access to libraries, but that it was the access to books actually in the home that leads to the most opportunities to read (“Summer Reading is Key to Maintaining or Improving Students’ Reading Skills,” Science Daily, July 21, 2010). 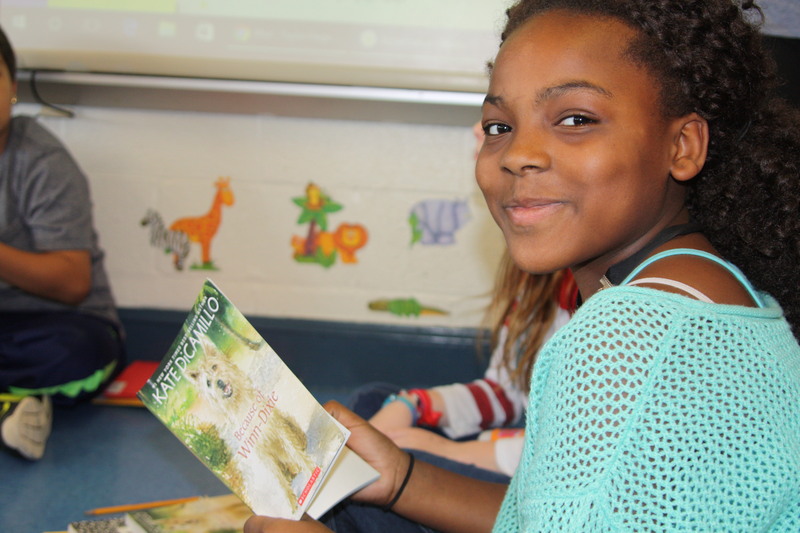 Harford County Education Foundation helps students build reading proficiency by sending backpacks of age and reading level appropriate books home with students who have the need to improve their reading skills. This past school year the Education Foundation provided 2200 backpacks with 10,000 leveled books and learning materials to students in need. You can help! Donate overstock or gently used books. Email connect@harfordeducation.org to make drop off arrangments. Check back soon for location collection sites! Copyright © Harford County Education Foundation, Harford County, Maryland. All Rights Reserved. Nonprofit website design by Focus 4.